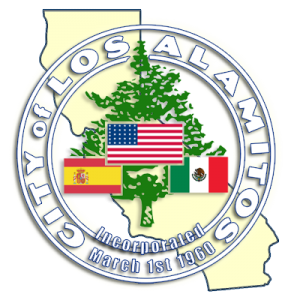 California Consulting LLC Welcomes The City of Los Alamitos as New Client - California Consulting, INC.
– Neverland Studios, a recording studio originally was located in Los Alamitos. California Consulting is the state’s largest grant writing firm. Since 2004, California Consulting has successfully written over 670 grants that have, through a combined effort, secured over $1.5 billion dollars in federal, state, and private foundation funding for our clients!